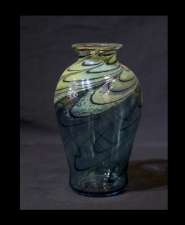 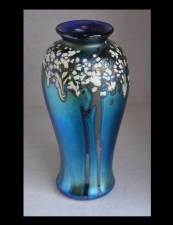 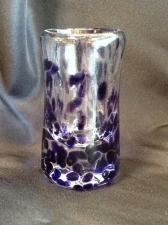 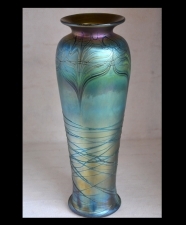 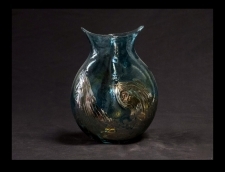 Blue Aurene Vase with Tree Design. 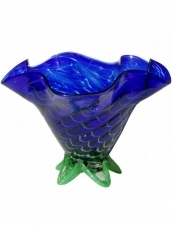 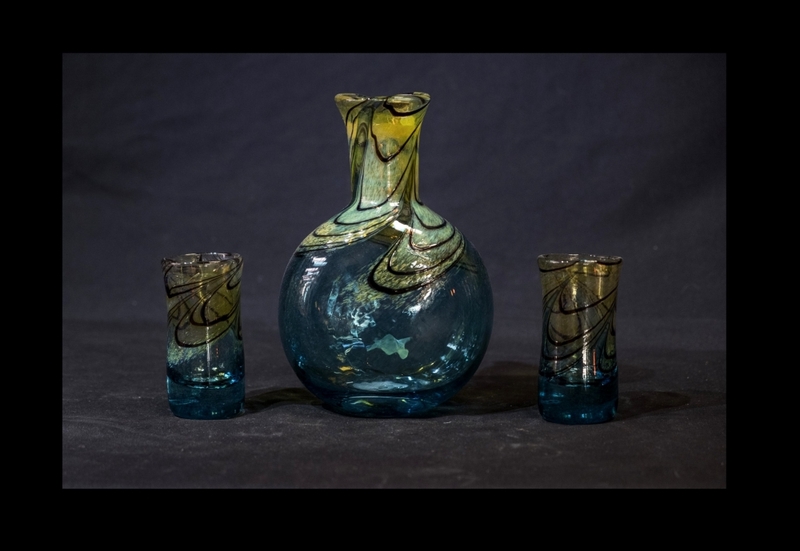 This is a gorgeous aqua marine and gold tequila decanter with two shot glasses. 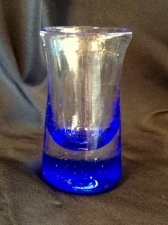 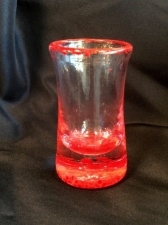 Decanter stands at 6.5" h by 4" w, shot glasses stand at 3.5" h by 1.5" w.